East Harlem is a "walker's paradise," is convenient for biking and boasts excellent transit options, according to Walk Score's rating system. So what does the low-end pricing on a rental in East Harlem look like these days--and what might you get for the price? We took a look at local listings for studios and one-bedroom apartments in East Harlem via rental site Zumper to find out what price-conscious apartment seekers can expect to find in this New York City neighborhood. 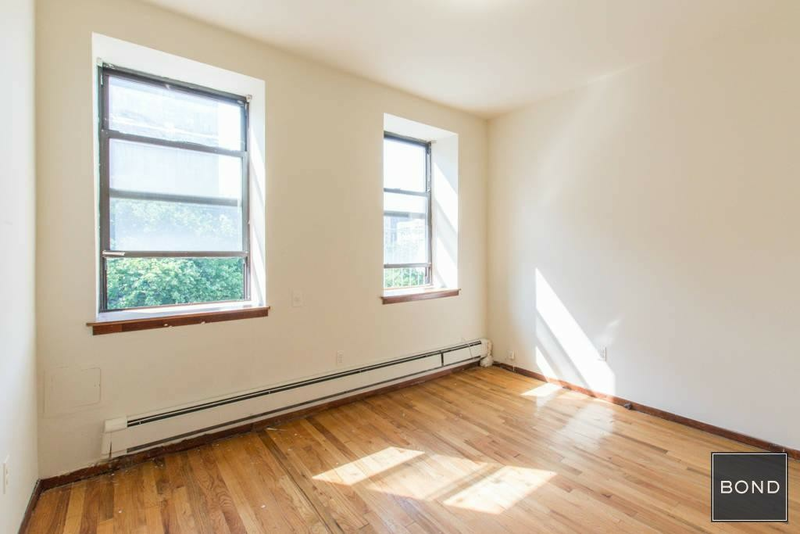 Listed at $1,600/month, this studio apartment, located at 215 E. 110th St., is 20.0 percent less than the $2,000/month median rent for a studio in East Harlem. In the unit, expect high ceilings, central heating, hardwood flooring and an eat-in kitchen. Feline companions are welcome. The listing specifies a broker's fee equal to one month's rent. 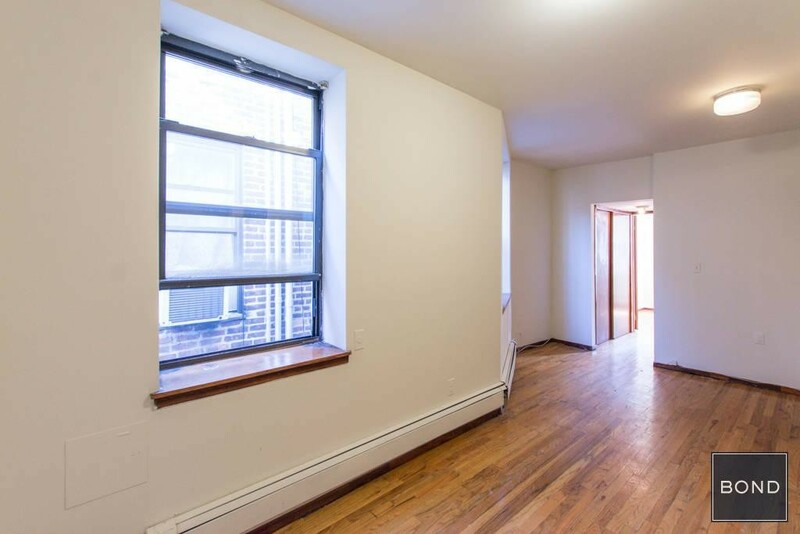 Here's a studio apartment at 125 E. 101st St., which is going for $1,640/month. The unit boasts high ceilings, hardwood flooring, white cabinets and an eat-in kitchen. Building amenities include secured entry and storage space. Pet lovers are in luck: cats and dogs are permitted. The listing specifies a broker's fee equal to one month's rent. Then there's this apartment with one bedroom and one bathroom at East 116th Street and Third Avenue, listed at $1,650/month. In the unit, you're promised hardwood flooring, a dishwasher, a walk-in closet, exposed brick, a fireplace and air conditioning. Building amenities include secured entry. Good news for cat lovers: kitties are welcome. Be prepared for a broker's fee equal to one month's rent. 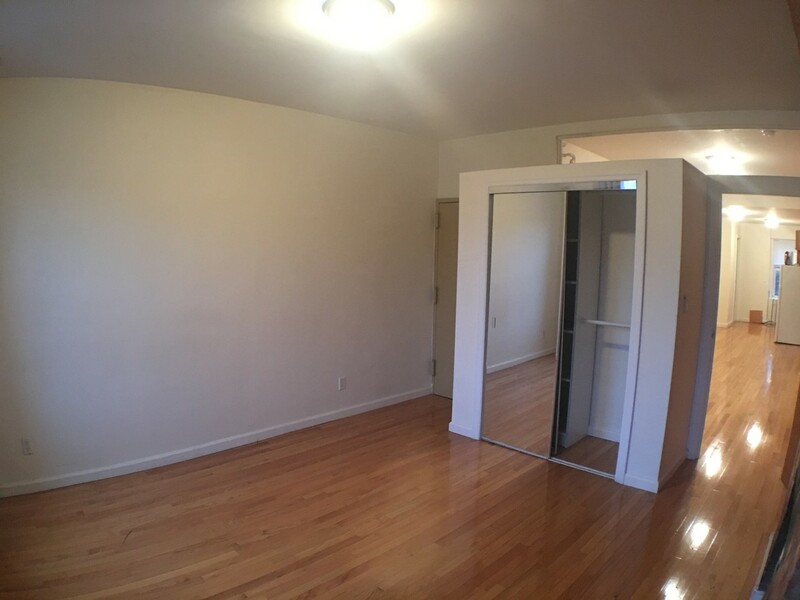 Over at Second Avenue and East 102nd Street, there's this one-bedroom, one-bathroom apartment, going for $1,700/month. Apartment amenities include hardwood floors, an eat-in kitchen and ample natural light. Cats and dogs are welcome here. Be prepared for a broker's fee equal to one month's rent. Finally, there's this studio apartment at 315 E. 110th St., #4B. It's also listed for $1,700/month. In the unit, expect tiled floors, wooden cabinetry and closet space. Be prepared for a broker's fee equal to one month's rent.